MOTÖRHEAD is releasing another brand new track from their upcoming 21st studio album, Aftershock, entitled Queen Of The Damned. The track is streaming exclusively via Loudwire.com now, and is a fast head-banger full of killer riffage – just what MOTÖRHEAD is known for being best at! MOTÖRHEAD recently announced their upcoming official listening party, taking place at the world-famous Rainbow Bar & Grill located at 9015 Sunset Blvd. in West Hollywood. The event is taking place on Friday, October 18 from 9:00-11:00 PM, upstairs. Come listen to the brand new MOTÖRHEAD album Aftershock before it’s released on October 22, enjoy free Rainbow Pizza and win MOTÖRHEAD prizes! The first 100 MOTÖRHEAD fans get in free! Aftershock, MOTÖRHEAD’s mammoth 21st studio album, hits stores in North America on October 22, 2013 via UDR Music. Recorded at NRG Studios in North Hollywood, Aftershock is a true leveler, a crushing confirmation of everything MOTÖRHEAD stands for, marching from the dust storm to deliver 14 belting statements which see MOTÖRHEAD in perhaps their best writing form for years. 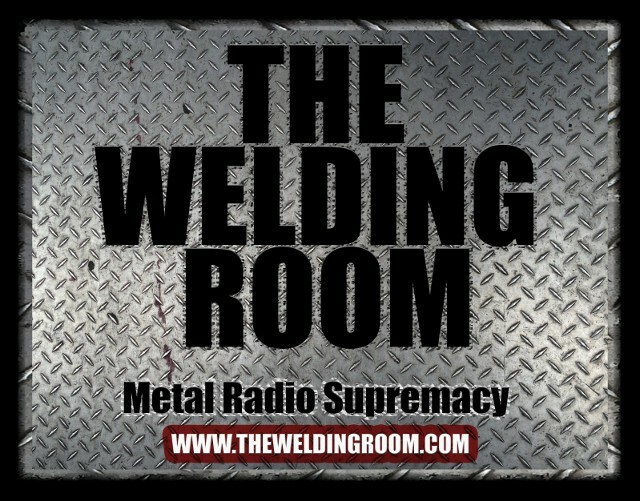 This entry was posted in METAL and tagged #DeathThreatsComplaints, #TheWeldingRoom, #TWRradio, Aftershock, Damned, Facebook, Mikkey Dee, MOTÖRHEAD album, MOTÖRHEAD fans, Motorhead, NRG Recording Studios, Phil Campbell, Rainbow Bar & Grill. Bookmark the permalink.